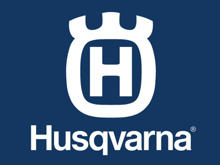 We are now very proud stockists of Husqvarna Battery & Petrol Powered equipment! Come in and see us for a demonstration and to see just how quiet, efficient, low maintenance and cost effective this new groundbreaking range is. 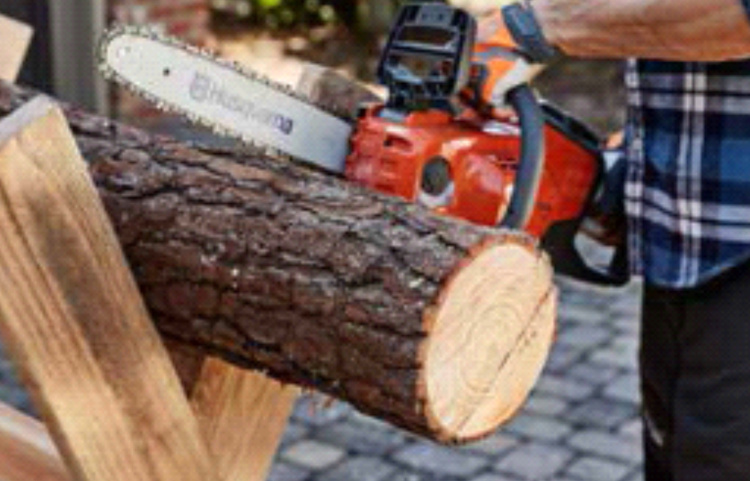 Have a look below at a selection of exciting new Husqvarna products or better yet, come and see us for great advice on making your yard work easier with these fantastic products! Exciting new stock in now!!! 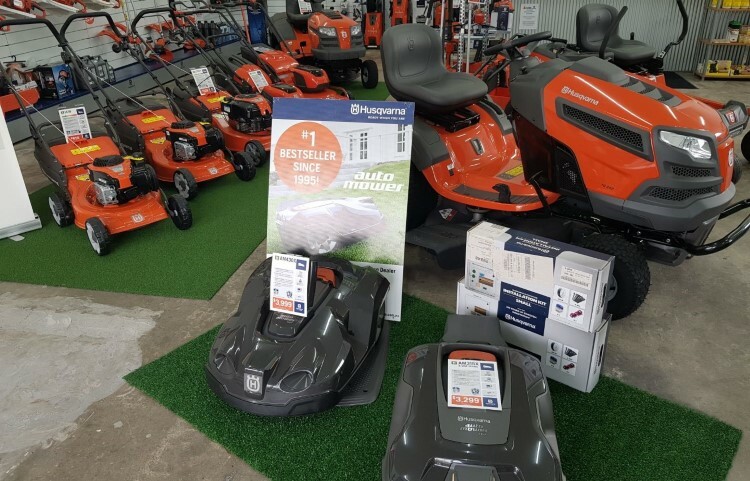 Let us introduce you to the exciting range of Husqvarna Auto Mowers and Pressure Cleaners! 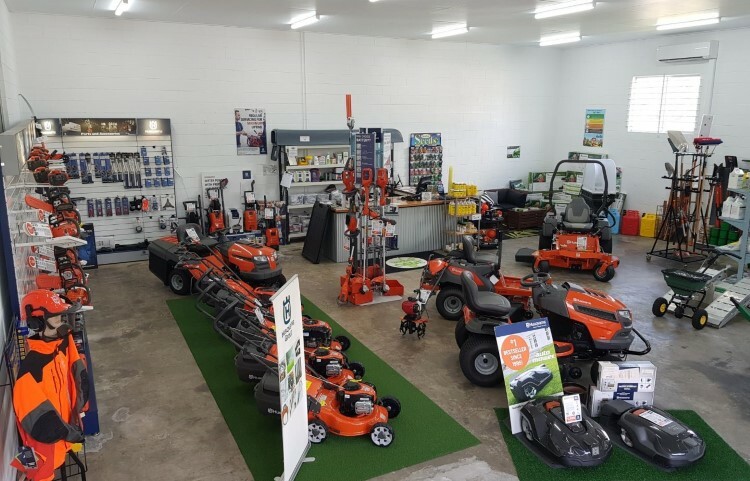 All designed to make your life easier, both the mowers and pressure cleaners come in various sizes for every size yard or project. Come on in and see us now for more information.